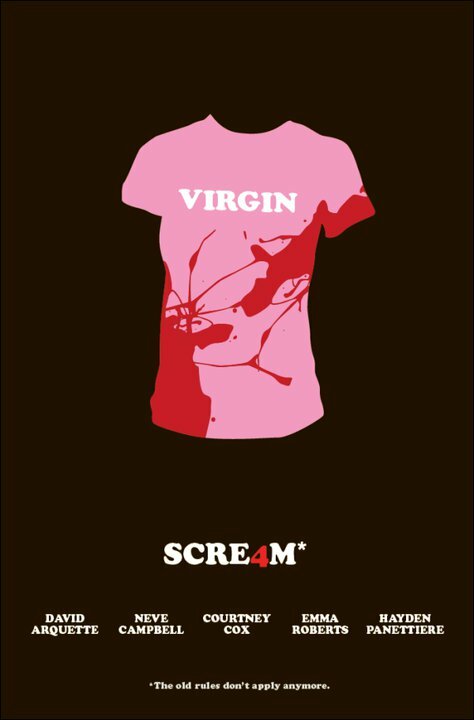 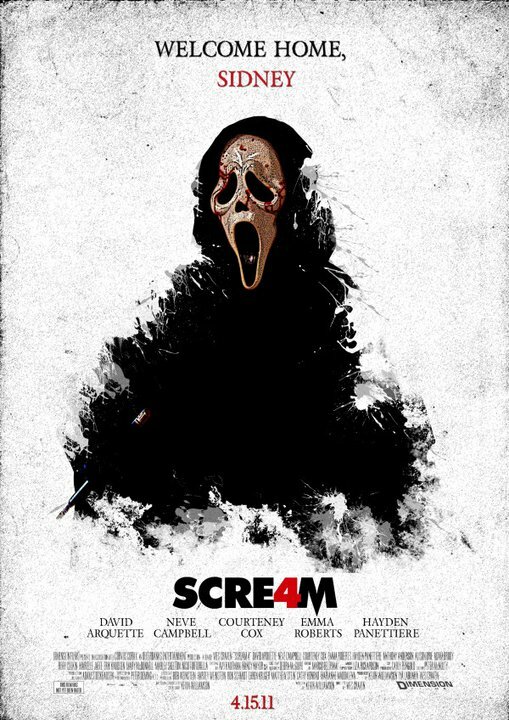 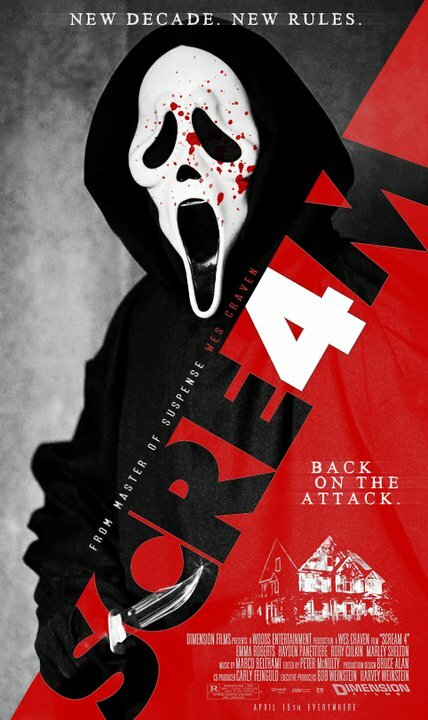 The slasher poster fun continues with some fan made Scream 4 posters. 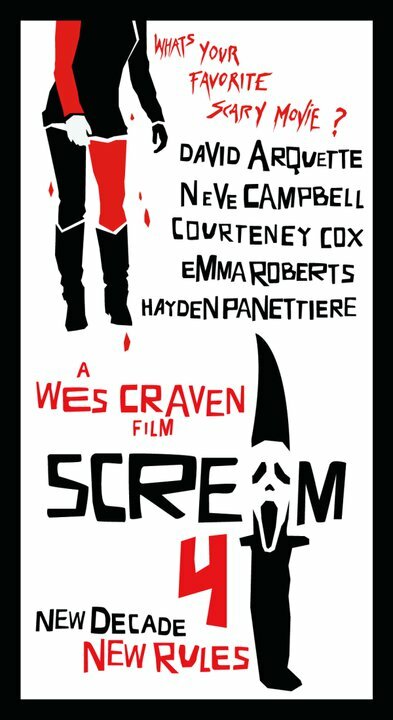 Some of these I think we will all agree are MUCH better than the ones that Weinstein decided to use with the film. 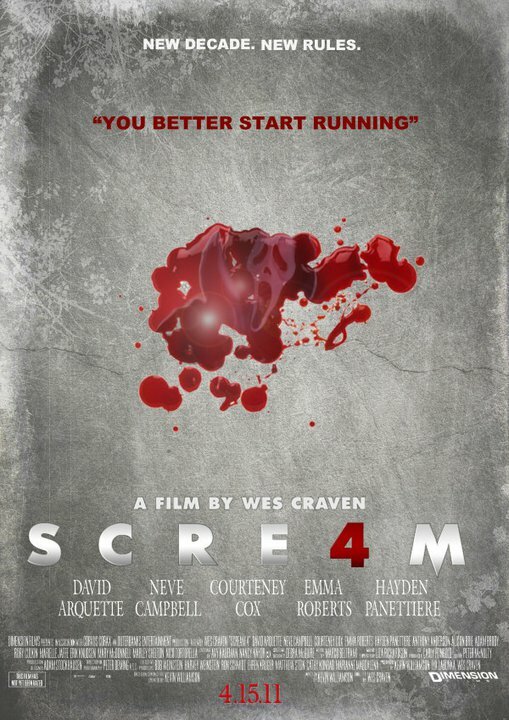 It’s a too bad this movie wasn’t a hit. 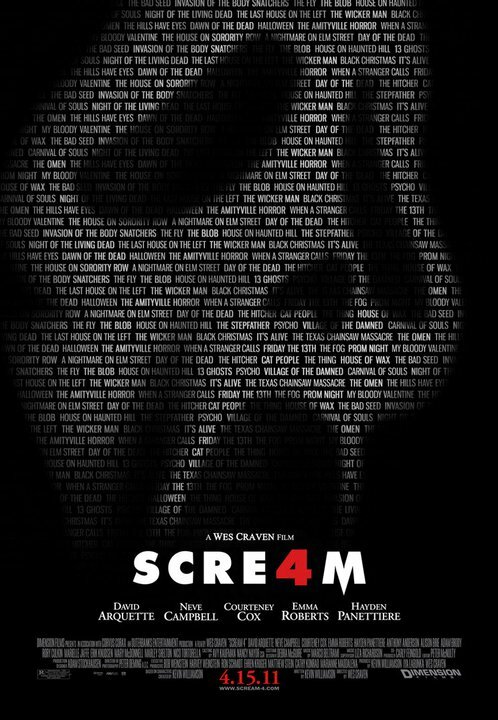 I’m craving some Scream 5 after checking out these awesome fan made posters.